The deadline for applications is 30 January 2015. This blog forms part of the research project 'Judges in Utopia. Judicial law-making in European private law', funded by the Netherlands Organisation for Scientific Research (NWO Vidi scheme). It aims to inform practitioners, policymakers, academics and law students of developments in European case law on private legal relationships, with a particular focus on the influence of fundamental rights and public policy. 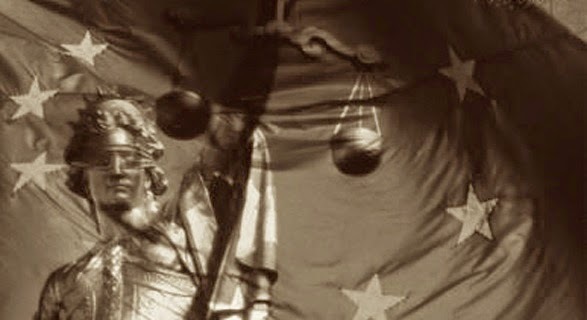 European Courts: January's overview of case law of the European Court of Human rights (ECtHR) and the European Court of Justice (ECJ).